Programming includes both the specifics of the language you’re using, like Visual Basic, .NET, Java and others, but also the best practices in user experience and interfaces and the management of projects, version control and development. Other programming topics are related to web and cloud development and system and hardware programming. IMHO, I think we see so few posts in this section because it is not tech isolated. I for instance focus on Unity. And many questions my come from Unreal, Python, Shaders, etc... This means its tough to make use of. Even if you don't use it yourself, but you know its a common separation, I.e. Unity/Unreal ,vote it up! Set the interval of timer in = "1"
Cloud Class® offers continuing education and professional training in tech-specific categories, like ITIL®, Hadoop, Scrum, and CompTIA, as well as business-focused curriculum in Business Administration, Accounting, Law, and Human Resources. That means we’ve had to add new topics on site to better index the training opportunities. Follow these topics to answer questions and lend your expertise to any discussions. Python was the fastest growing programming language in 2017. 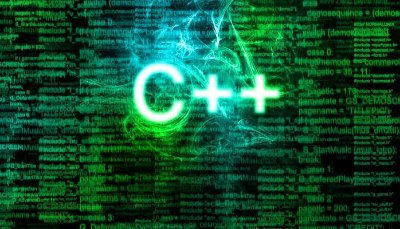 Although Python has been around quite a while, the recent growth factors many aspects. One of the major aspects is the rise of data science, data mining and machine learning. I'd like to send a public Thank You! to Expert - Joe Winograd - Who has gone above and beyond in helping me with my AutoHotkey scripting efforts. Joe has a way of explaining programming related things that manage to sink into my thick anti-programming skull. Using the shortcuts that AutoHotkey has made available to me has saved me a ton of repetitive typing at EE and I am very thankful for Joe's efforts. Joe Winograd, EE Fellow 2017, MVE 2016, MVE 2015 on Experts ExchangeJoe Winograd, EE Fellow 2017, MVE 2016, MVE 2015 is a member of Experts Exchange, the #1 Technology community on the internet. 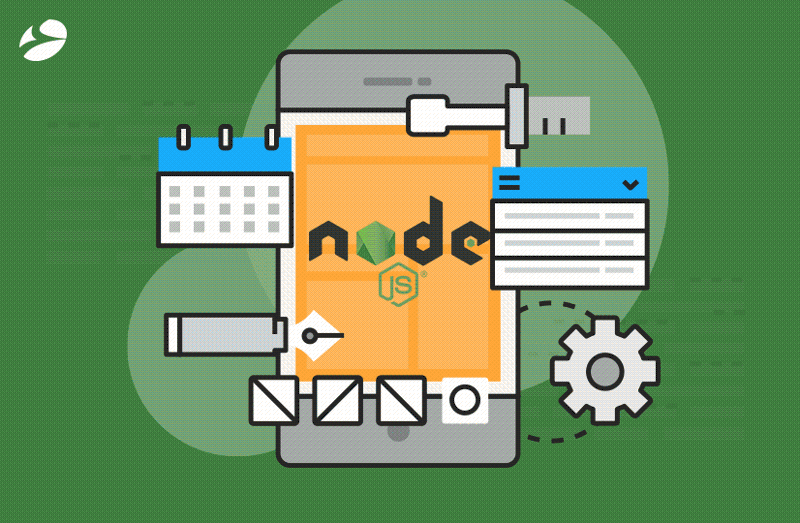 Why Is Node.js the Best Framework for App Development? 6 Reasons Why Migrating to Odoo 11 is a Good Idea! Since its release in October 2017, Odoo 11 is creating a stir amongst business owners. Even if you are working on the older version of Odoo, it is time you should consider Odoo 11 migration. If you are considering Odoo 11 migration, you should know that it has things in store for both; the enterprises and their end users. This blog will provide you with 6 reasons to consider migrating to Version 11 of Odoo. 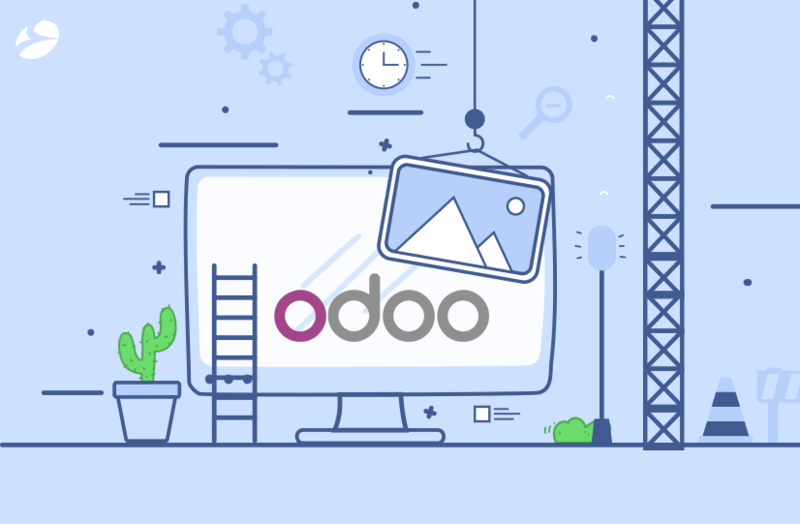 6 Reasons Why Migrating to Odoo 11 is a Good Idea! | Biztech BlogSince its release in October 2017, Odoo 11 is creating a stir amongst business owners. This blog will provide you with 6 reasons to consider migrating to Version 11 of Odoo. I totally agree with what you say in the article "And when one needs a software that fulfills all these demands; a name that often comes up is – Odoo. Since its release as an ERP in February 2005 until the launch of 11th Version in October 2017, it has offered nothing but convenience to entrepreneurs"
I'm a new to programming and I need help with a problem please. I'm trying to call a method (addEmployee( with an Array parameter) from the Department class to the Testing Class through the object sales. However, I cannot seem to to this. Are you an IT admin? Are you trying to get into learning PowerShell? 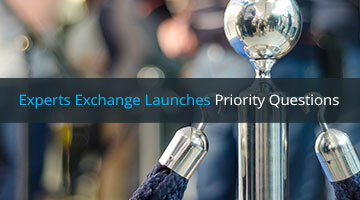 Check out this course we just published on Experts Exchange. I am putting the finishing touches on a tutorial about how to use R programming interfaced with MS-Excel. I decided to show how to obtain stock prices from Yahoo Finance. I realize that this can be done directly in Excel. However, R has some great libraries that make getting prices from third-party providers seamless. But, as you know, R is weak in its front-end feature. Besides, people who use spreadsheets regularly (or should I say religiously) can now take advantage of these libraries with the interface. They get the benefit of R without having to give up Excel. That's a win-win in my book. Your article, "Why R Programming Will Become Your Go To Language", has piqued my interest in learning more so, yes, the suggestion of a tutorial for an 'R' interface with MS-Excel is certainly something I would wish to read. Subject of the week | Tell us about a technology you'd like to learn. I'm fascinated by developments in Machine Learning and want to, heh, learn more about it. Not so much because I want to create Machine Learning systems myself—I have very little interest in the math involved—but so I can know how to leverage the sort of things that are being built. I easily envision the future of most work being about managing various bots and knowing how to apply them to higher level problem solving. Any of you out there with more knowledge in these areas have some advice on this? Just saw some advertisement where there was code catching a null pointer exception. Are people really out there catching null pointer exceptions. Seems like poor coding style when you can check if the variable is null before hand. We have also been using Java annotations to mark something as null able or not null. This has been really helpful in making potential null pointers compile time errors. Just a random thought. Have you tried to ask a Priority Question? Check out this article to learn how you can ask your questions and alter the priority of your issue to place it in front of topic Experts! I've been thinking about this subject for a few days now, trying to come up with something unusual. But the thing that keeps coming to mind—even though I feel it's an obvious answer that everyone already does know about—is Artificial Intelligence & Machine Learning. And second, while these advancements will absolutely push us forward in exciting new ways, they'll also destroy many jobs. And while that job loss can be terrifying, AI opens us up for entirely new sorts of jobs, major changes to the way work is done, and more that we can't even fully conceive of yet. 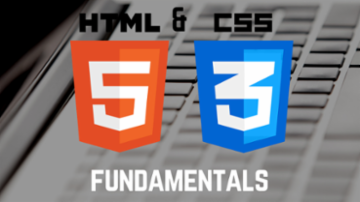 Only 5 days left to get your HTML5 certification with your free Course of the Month. Take advantage of this month’s featured course and add a programming language to your resume today. I don't think I shared it for how to catch a bullshitter, but more for the good points to think about in how we work. A lot of this may be standard operating procedures in their daily lives and others may not. Some good points for day to day work process. I totally agree, there are some good points in there about questions we should ask ourselves before we continue developing. I have seen plenty of "refactors" that made the code more reusable but there were no plans to reuse the code. By the time another developer got the chance to reuse it, the original assumptions were no longer valid and another refactor was needed. 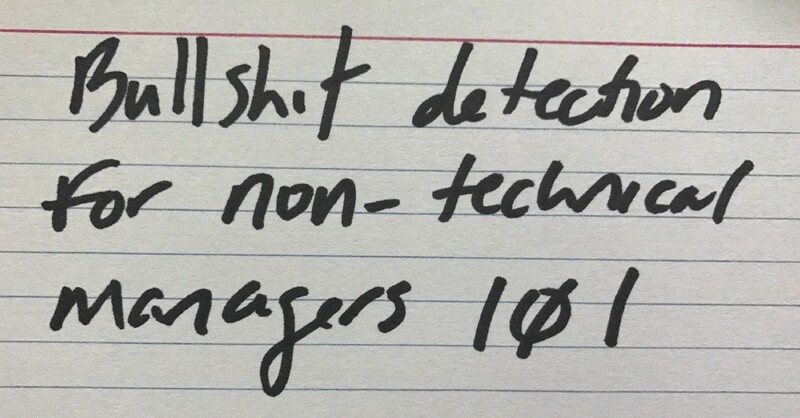 As developers we should always be trying to balance how we solve problems with the benefits of how we solve them. 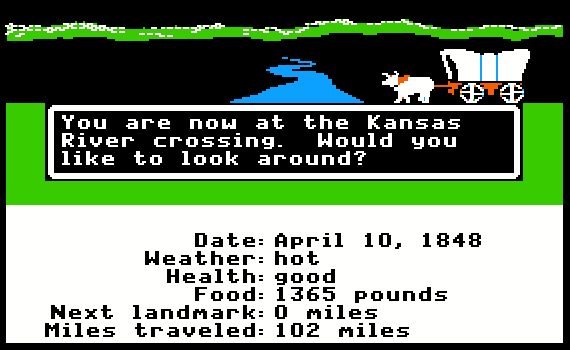 How I Managed to Design the Most Successful Educational Computer Game of All TimeThe Oregon Trail is, by most measures, the most successful education computer game of all time. This summer is the perfect time to add a programming language to your resume with, course creator, Mark Lassoff’s help. Build a solid foundation for a career in web development by learning and getting certified in HTML5 . Enroll in July’s Course of the Month to get started today! Want to learn HTML? 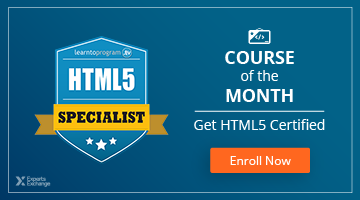 We’re featuring the HTML5 Specialist Certification Course as our July Course of the Month! 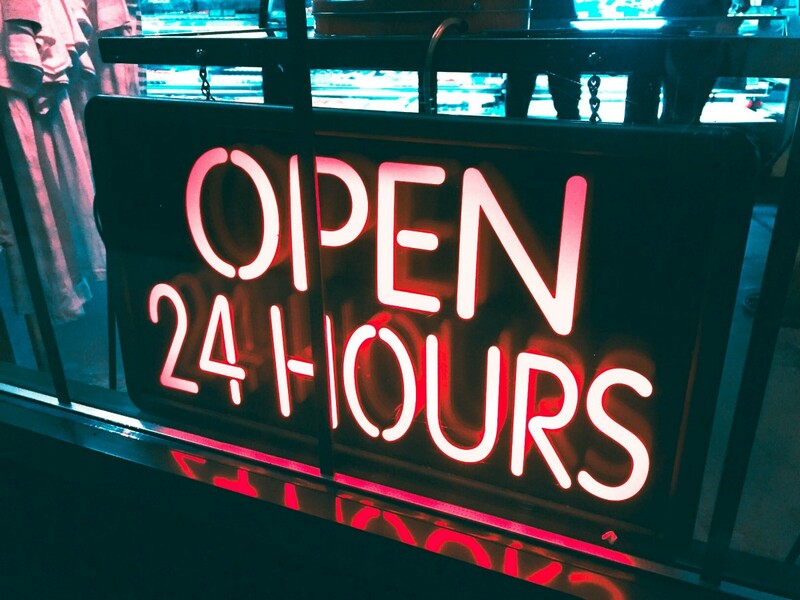 Premium Members, Team Accounts, and Qualified Experts unlock free access to this course, and are eligible for the certification exam once the course has been completed. Get started today!